At the dawn of the digital era, many predicted the end of watches (and their replacement with more advanced technological counterparts). But watches today surpass their time-telling purposes – and haven’t lost any of their fancy adornments. 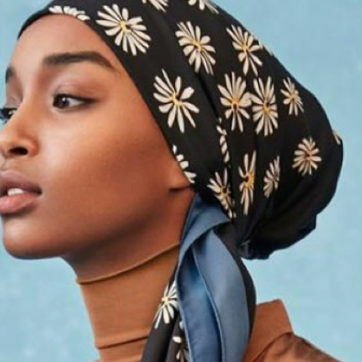 From intricate details to sleek designs, MILLE rounds up this year’s best timepieces from ultra-luxury unique pieces to budget friendly designs. 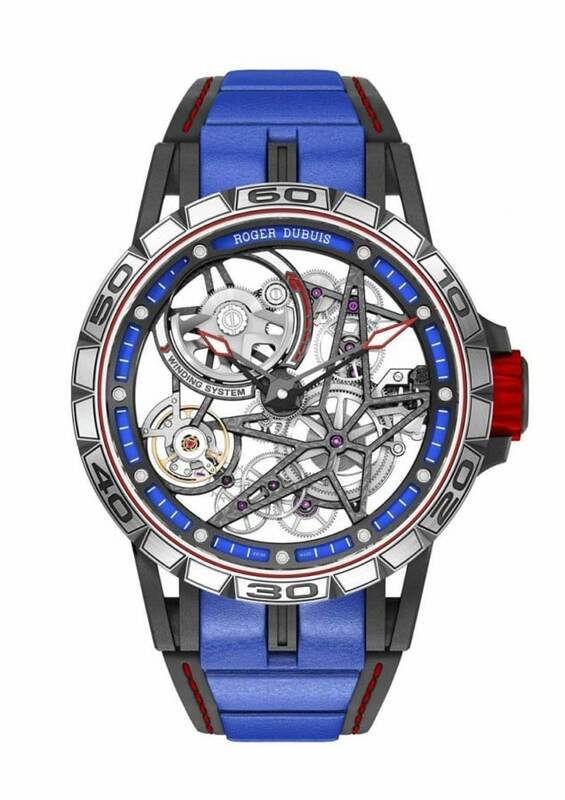 Unveiled last year, the Excalibur Spider comes back in a blue and red hue. This merging of a high complication Skeleton watch and a sports watch—with its mix of rubber, carbon, titanium and leather—caught our eye for its high luxury feel mixed with a cool colourful look. 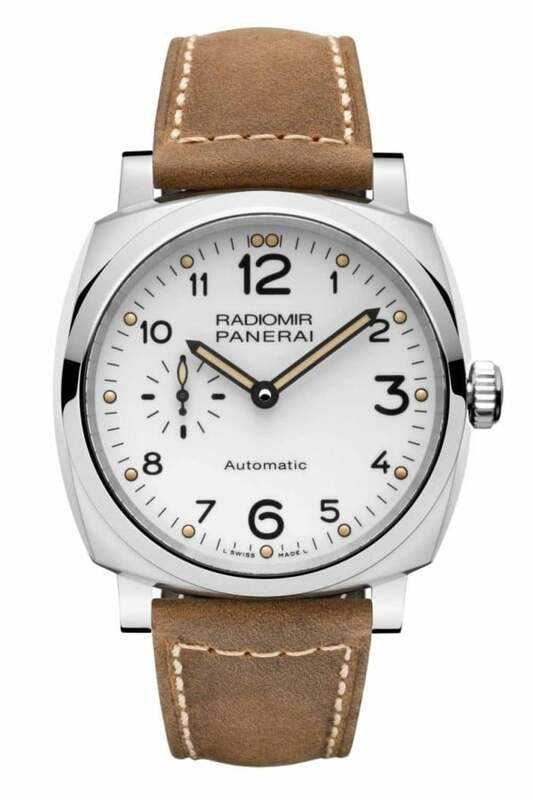 Panerai Radiomir—the Italian watchmaker that once upon a time supplied the Royal Navy of Italy—recently released a new version of its iconic Radiomir watch, complete with white dial and super chic distressed leather straps. 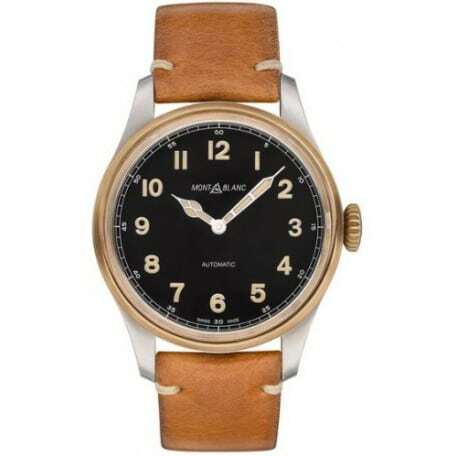 This design looks good on both men and women who are bound to fall for this understated watch. With its new 2017 colourway – this updated Panthère stands out by miles with its gold and black lacquered spots.We love the classic shape and super cool update.This watch is a real showstopper for anyone in need of a strong fashion statement with their luxury timepiece. 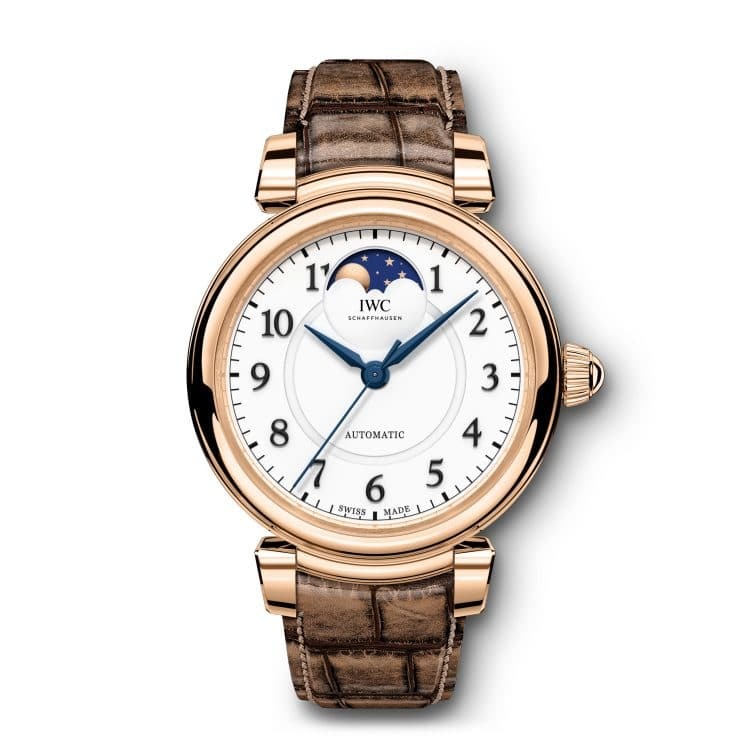 First produced in 1946, IWC’s Da Vinci model has been reinvented for 2017. With a new streamline case,and a 36mm diameter format – this watch is perfect for women who like a whimsical moon phase while still holding the chicness of a larger watch. 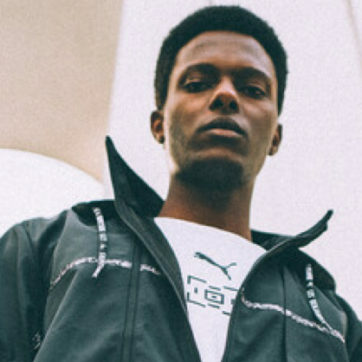 This two-tone timepiece is heavily inspired by military watches. With its dual time sister,it’sby far the coolest new addition to the Montblanc offering. We love the retro feel – and the fact that it can be worn from day-to-night. 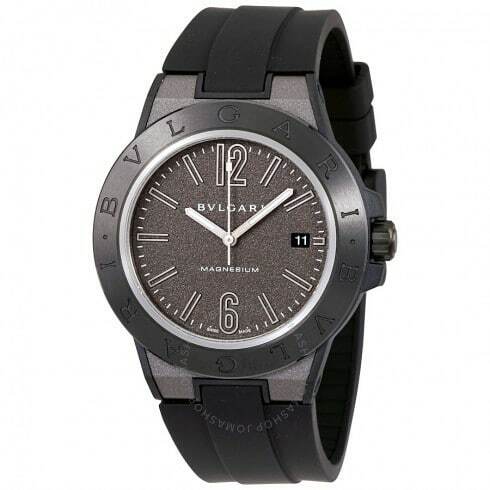 This Bvlgari timepiece is a dream for both horology and tech enthusiasts. Keeping true to the art of watchmaking, the Diagono Magnesium includes an NFC chip where important data can be stored and synched with your smartphone – seamlessly merging traditional design with 21st century technology. The iconic watch loved by many since 1972 made its return this year in an uber casual way. 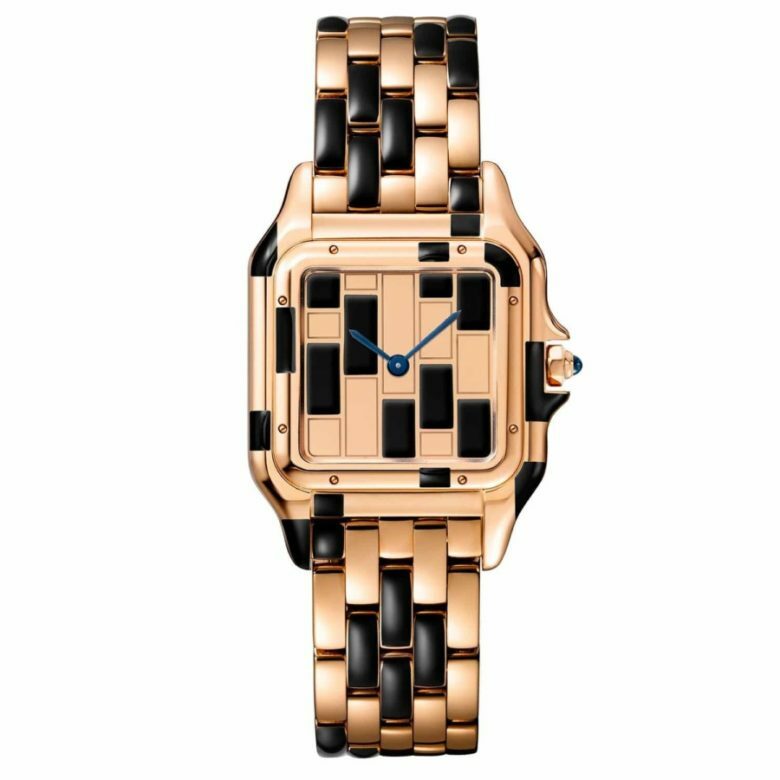 The new model features a Grande Tapisserie dial pattern and glare-proof sapphire crystal – not to mention, its new 18-carat pink gold casing makes it the perfect statement watch to wear whether you’re dressing up or down. The ultra-thin Altiplano has long-been the go-to ultra-slim timepiece. 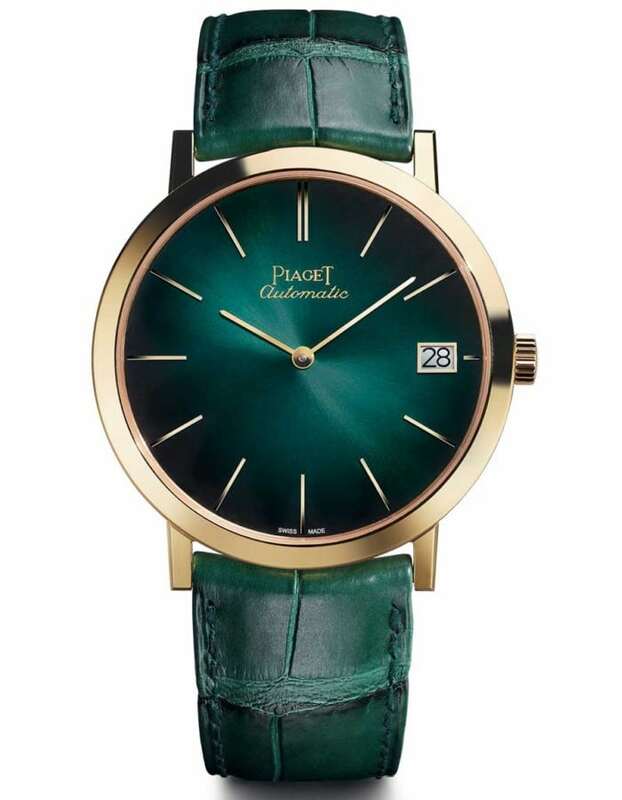 This year, Piaget celebrated the watch’s 60th anniversary by adding an eccentric touch and releasing the classic timepiece in three new colors. We especially love it in pine green. With its gold casing, it’s both elegant, bold and understated. 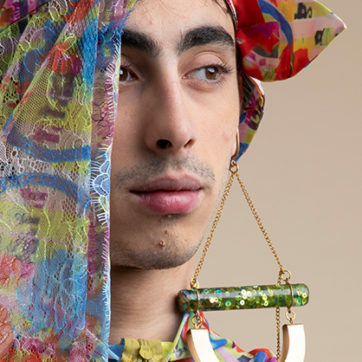 Swatch’s new SKINHOT is the ultimate no-brainer watch. 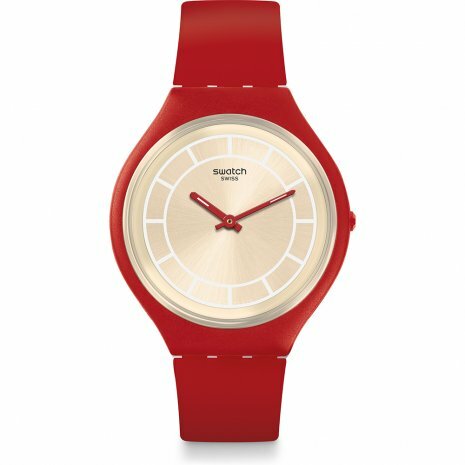 With its synthetic leather bracelet and matte red plastic casing, the timepiece is a great option for those who want a stylish option that’s vegan-friendly too. 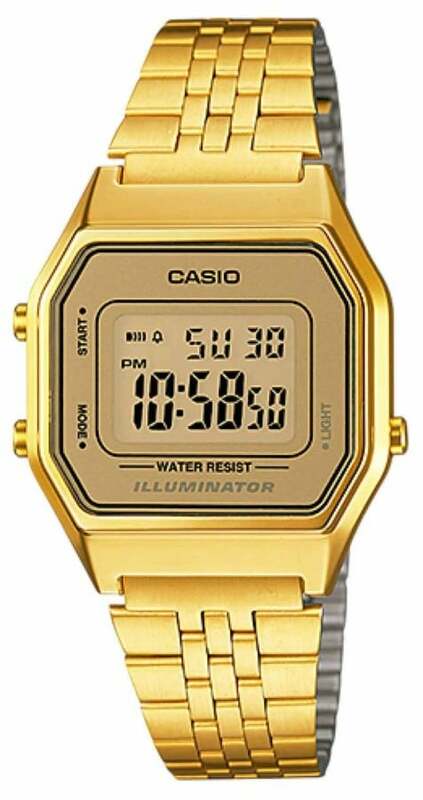 Nothing says retro-classic like a Casio digital watch. 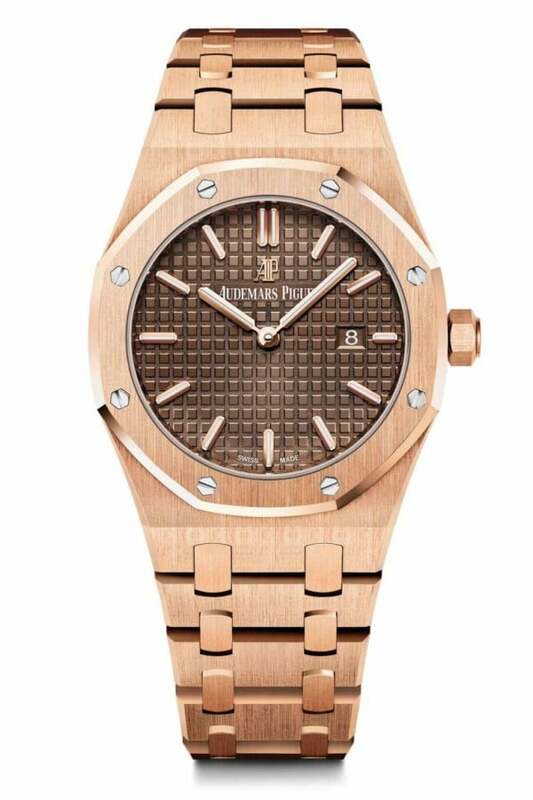 With its minimal vintage 90s design, this timepiece is a cult favourite that never goes out of style. It’s unisex, waterproof and features an alarm clock and stopwatch – making it a durable and dependable option for anyone constantly on the go.